Note to parents: Please wait with children behind the goal (outside the hall) Until 5:30. 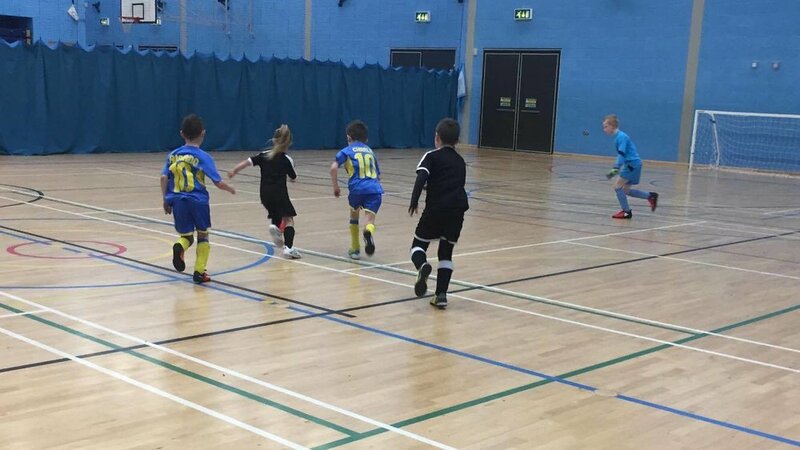 Well done to everyone that come along for the second week of the Harlow Schools and Club football league at the Harlow Leisure Zone …! It was great to see both matches being extremely close and competitive. Pemberley Panthers narrowly grabbed all 3 points after Man of the match GIOVANNI scored 2 brilliant goals early on. A late rally from SK Sawbridgeworth, saw the blues pushing for the equalizing goal in the second half, however a great defensive display and a particularly fantastic performance from the Panthers greatly improved goalkeeper see them shut out the attacking team. The 6:00pm Kick off provided the spectators with Goal Goals Goals! 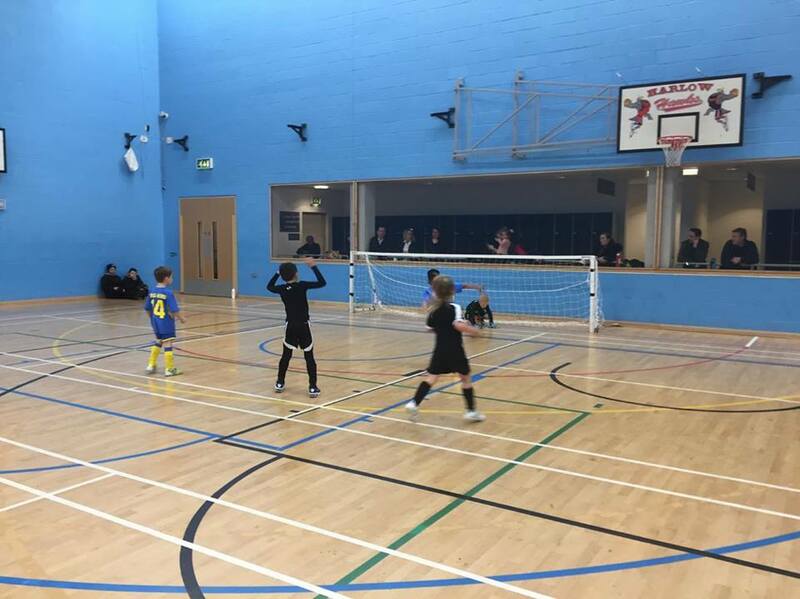 SK South East got off to a flying start showing brilliant passing and moving skills which lead to them taking a 4-1 lead going into the second half. Super Sub Allen gave England U8’s a much needed boost which allowed play maker Isabelle to get a grip of the game. Man of the Match Adriano continued to add to his goal tally of 6! However this was not enough to take all 3 points and the match ended with a late goal from Allen to help his team to a much deserved point. SK Sports Academy provides children with qualified Essex Cricket and FA Football coaching throughout Essex & Hertfordshire ... SK Sports, dynmamic curriculam focuses on the individual need of the players which promotes the development of a students physical, technical, tactical and phychological skills in their chosen sport.